The capital city of Venezuela gets a bad rep, and perhaps deservedly so, as it reportedly has the highest crime rates in the world. That said visitors to the region are often pleasantly surprised as the city has a lot to offer. With a bit of common sense and some local knowledge, tourists are safe as long as they keep strictly to taxis after dark and do not wander. The government is trying to increase tourism in the area and as such a huge amount of money has been spent on hotel development, but there is still a negative attitude toward tourism from some Venezuelans. Be not deterred though, as the surrounding mountains offer a picturesque setting for the city and provide a cooling fog all year round. The evenings are particularly comfortable with a warming ambient temperature and a soothing chorus of tiny frogs and crickets throughout the area. Caracas boasts arguably the best contemporary art museum in the country – Museo de Arte Contemporáneo de Caracas. 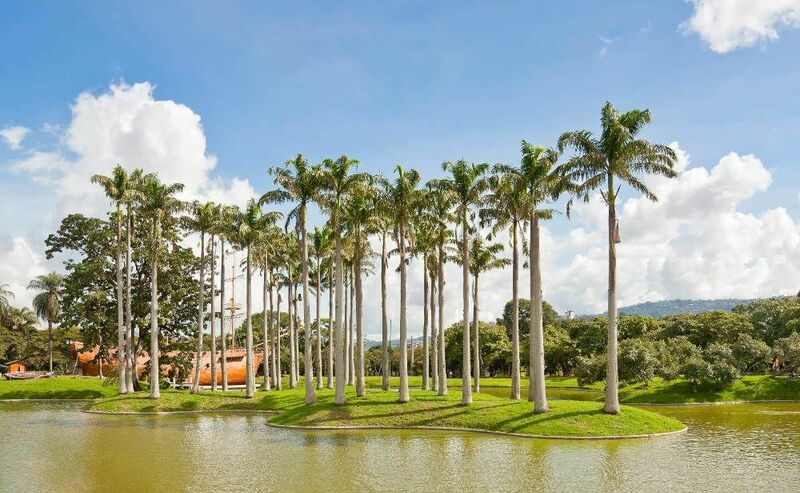 It is quite difficult to find but with 12 halls spread over 5 levels it is worth the journey, with many works by acclaimed Venezuelan artists, as well as foreign masters. 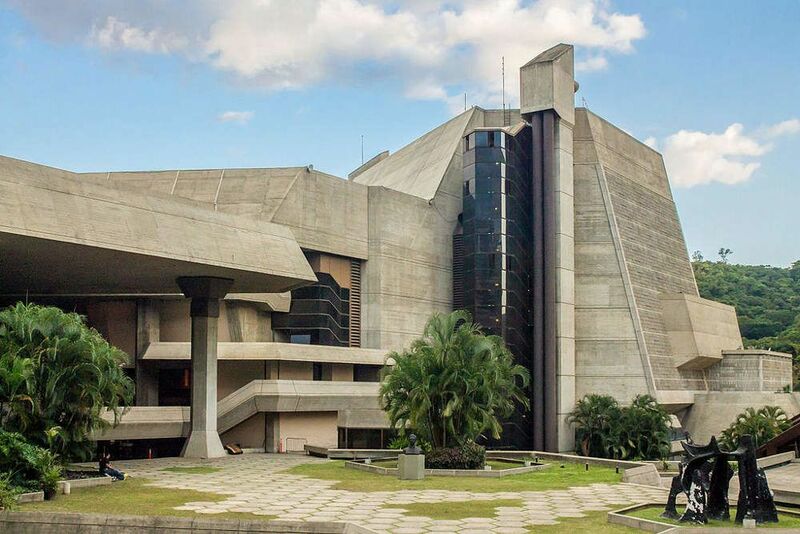 Venezuela’s largest museum, Galería de Arte Nacional, displays a selection of a 7000 strong collection of Venezuelan art spanning 5 centuries. For art from further afield, visit the beautiful Museo de Bellas Artes, which houses permanent pieces of Chinese and Egyptian art, as well as many other temporary exhibitions. If, like many before you, you cannot bear the thought of a Venezuelan escape without the promise of 80,000 examples of bird taxidermy, look no further than the huge research library Colección Ornitológica Phelps. Should your interests tend more towards gaining a deeper, hands-on experience of Venezuelan culture, do not miss the Fundación Bigott, a restored colonial home which offers myriad creative workshops including traditional music, food, arts and crafts. The best way to experience the sights and sounds of Caracas is on foot. In order to stay in the safe areas of the city it is best to plan ahead. The following tours are an easy and cost efficient way to do so. This tour, posted by Susan, takes in 8 of the most popular sights in the city. Since it is self-guided there are no set times so you are free to enjoy the walk at your own pace, though as always in Caracas, you must set off during daylight hours to be sure of safety. The tour should take around 3 hours and begins at Foro Libertador, a beautifully gardened building used for festivals and cultural events, ending at Plaza Venezuela, the geographical centre of Caracas with its lovely coloured fountain. The route can be downloaded for use offline via the ‘GPSmyCity: Walks and Articles with Offline Maps’ app. Shopaholics will love this hour long tour of the best shops and markets in the city. Starting at La Praline Chocolatier and ending at Mercado Chacao, it is your best option for gifts and souvenirs. This tour can also be downloaded for use offline via the ‘GPSmyCity: Walks and Articles with Offline Maps’ app. This 2 hour route can also be downloaded for use offline via the ‘GPSmyCity: Walks and Articles with Offline Maps’ app, and will take you from Cuartel San Carlos to Nuevo Circo de Caracas, passing some of the best buildings in the city. Are you from Caracas and want to be a tour guide? Please get in touch by submitting your details on this page!